Putting a new chain on, never done it before. I'm confident it's within my skill level (the info I've read here boosts said confidence). I'm trying to find a solid deal on steel sprockets 15t front and 41t rear (a known combo as I've ridden it in the past and enjoyed it). I know brands like AFAM and Renthal. What about JT and Sunstar? Care to point me towards the smokin' deal I'm obviously missing? You plan to rivet or clip it? The SS kit is nice looking, but I'm trying to keep costs down while getting good strong parts. I know folks have strongly held beliefs about which is best, in my mind rivets are the way to go. Agree. Do you have the metal spacers to use? I don't. I'm picking up a chain breaking/riveting tool, but I don't see that it comes with them. That's what I wanted when I did a recent drive refresh. Same as KRL996 said, I tried to keep costs down, so I went with JT front and rear. Says "Made In Japan", how not good could that be? 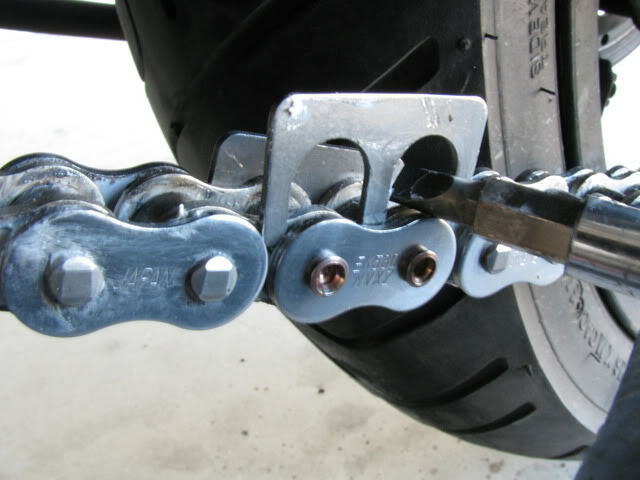 Chain was an RK GB530GXW. Strangely the 110 link was the cheapest of the lengths when I bought mine. The original chain was an RK also. Best deal I've seen. Grab it before the price goes up! Spend the money you save on the sprockets to get a quality chain tool. The JT tool is excellent. I think I went with similar stuff to xeris but I did the 520 conversion. It makes the bike quicker since its lighter. I know sprocket specialists usually has good deals. I went with JT front and rear. Says "Made In Japan", how not good could that be? I have JT on my VTR too. Can't go wrong there. Well ****, how important is this shim?? I can see and measure the importance, but outside of making them, I've no idea hot to get 'em! Can't seem to find them anywhere. Not that it's holding me up. Thanks for showing me the Supersprox, Wolverine... I thought I had my sprocket decisions made. Now I gotta have one'a those fancy bastards! That's the one... only it's $76 and change now!! I'm gonna try to get a price change refund from Amazon when it arrives. 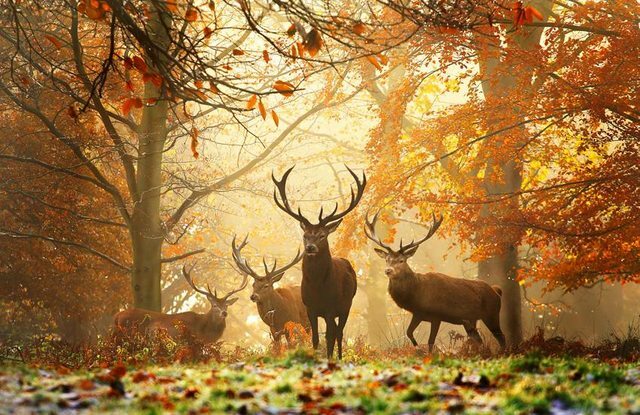 Four bucks is four bucks! Ive never used shims and seen countless other racers and riders never use them. They are neat looking and cool idea but unless you crush the thing not needed. The proof would be all my master links last really well as far as mileage and years. I do a lot of chains. It's easy to slide them in there, compress the rivet and move on. Quick and easy, perfect spacing for the o-rings. They come with some chains, in with the master link. It's not that important. But, you can simply slide 'em in there, do the deed and have perfect spacing for the o-rings, every time. You didn't notice where I said how cool they are and useful they seem? Just posting up info I thought was relevant to the poor guy wanting to actually do this job but worried he cant without the spacer. Last edited by smokinjoe73; 06-25-2017 at 02:32 AM. If you have a good relationship with your local shop, they may loan a pair out. Can't think of a good comeback for the John Brown reference, give me some time, lol! Last edited by Wolverine; 06-25-2017 at 06:41 AM. Yeah those calipers are pretty cheap to buy online. Plus they have many uses. I suppose you could use washers if you knew the right thickness. From what I have experienced recently, it seems that these spacers no longer come with the EK chains or master links. So Wolverine, so that I can make some kind of replacement, how thick are these spacers? Last edited by Aquasnake; 07-29-2017 at 08:43 PM. I could send you a set to use. Since I don't have enough to send to everyone you'll have to mail 'em back, or to the next guy that chimes in. I won't be able to give you a measurement till I get back to the shop. I'm more than willing to do this for anyone that wants to use them. Hey there Wolverine! PM sent your way. I installed that RK chain recently, (+sprockets, +2 in the rear). Great stuff. That little shim,,,nice Idea, never seen one till today. THAT SAID...damned if Im not going to make a set of one piece shims and toss in the chain tool kit. I sent him a set. If you want to copy them just holla, I'll have him send them your way when finished. The other week I did 3 chains in one day. They are super quick, precise and fool proof. 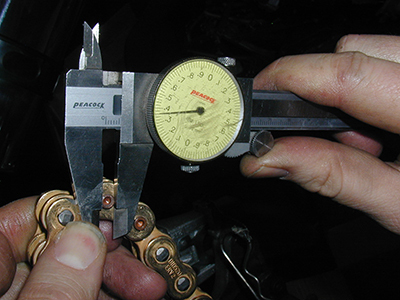 I used the caliper method however I would prefer a shim. These are unobtainium here in Oz that's why I used the calipers. I'm sure I over squashed the last link I did as there was a tight spot in my chain at the joining link. I noticed how much smoother and quieter the new chain is and put it down to using the calipers. Quick Reply: Need help/confirmation of chain sprocket stuff.